Traffic is generated by individuals acting and interacting in the public space in order to reach certain goals and to fulfil certain tasks. They do this in a given physical frame – traffic infrastructure – and using different types of transport: Cars, bicycles, means of public transport, or simply walking. 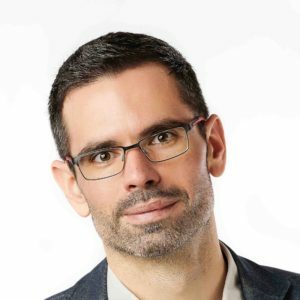 Societal features like laws, informal rules, media reporting, and the social climate are both outcomes and determinants of individual behaviour. Psychology is the scientific discipline that deals with human behaviour, its understanding and its control. The goal of Traffic Psychology is to support the individual road/vehicle user and to desirably shape the physical and social environment respecting social, economic, and ecological criteria and sustainable traffic. Traffic safety is one important feature of sustainable traffic. 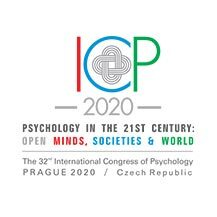 Broad international co-operation of psychologists within the Traffic psychology working group of the ICP 2020 congress is desired in order to reach optimal goals. After all, traffic involves all countries and road users have the right of free mobility across most of the world. There are many shared issues to be discussed, common frameworks for analysis and problem solutions.